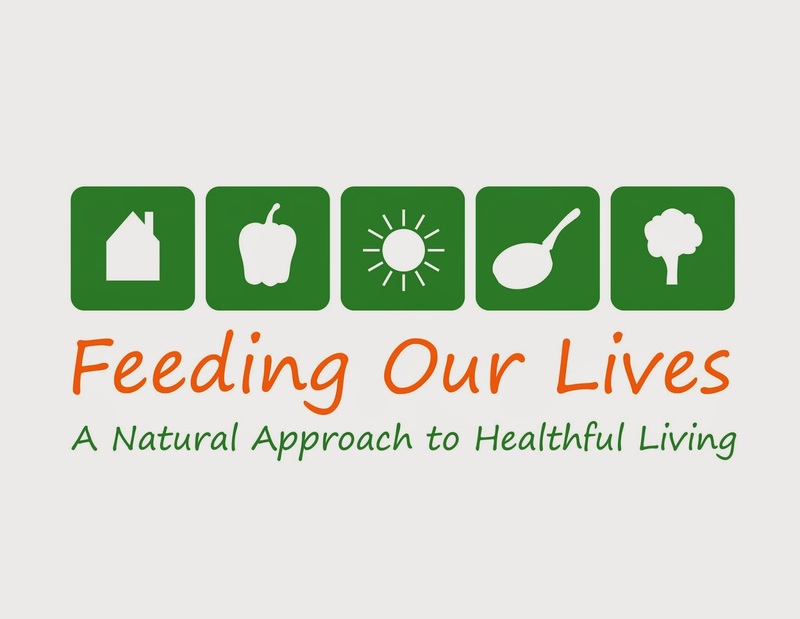 Feeding Our Lives, LLC: How Can I Help? If you are looking for help in your journey for healthier living, I might be the person to help you!! I've just recently defined the services that I offer, and you can view those services by clicking on "Services" in the menu bar. My goal for Feeding Our Lives is to help people nourish their whole selves, and a great first start to that is by focusing on the food and products in our homes. I think that the food and allergy services I'm offering will help you make positive changes to nourish you and your family. If you think you need a service not offered, please contact me so that we can come up with a customized service to meet your needs!